Destiny 2: Forsaken Annual Pass arrives to expand the base game with all new content. Bungie, Activision and Vicarious Visions deliver Destiny 2: Forsaken Annual Pass, providing players with new content that rolls out new experiences from December 2018 to August 2019. Expanding upon the endgame experience for players, the Destiny 2: Forsaken Annual Pass provides an additional layer of challenge and reward for the most dedicated players in the Destiny community. Three distinct seasons will support the Destiny 2 endgame for the annual pass, each with their own evolutions to the player experience. Expanding on Destiny 2: Forsaken, the most transformative moment in Destiny history, Annual Pass and Black Armory kick off a new approach to content delivery, creating a world that is constantly changing and evolving as updates continue to unfold. Week one grants Guardians access to the Volundr Forge, a brand-new cooperative activity that will enable players to create and claim new weapons. 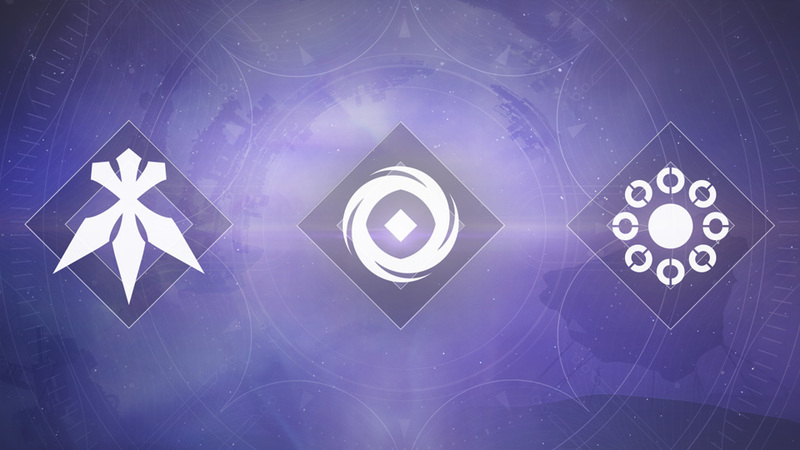 Week 1 of Black Armory also features a new raid experience in a new setting. Throughout Season of the Forge, players will be able to visit the Black Armory, reignite Lost Forges, and earn new weapons, alongside updates for all Destiny 2 players including live events such as The Dawning and Crimson Days. All Destiny 2: Forsaken players will be able to grow their power by 50. Black Armory’s seasonal content will begin rolling out today through March 4, 2019. Destiny 2: Forsaken – Annual Pass is available on PlayStation®4, the Xbox One family of devices including Xbox One X, and PC via Battle.net. Available for purchase now for a cost of $34.99 SRP, or as part of the Destiny 2: Forsaken - Digital Deluxe Edition at a suggested retail price of $79.99. Destiny 2 Game, Destiny 2 Expansions I & II, Forsaken Required, Sold Separately.